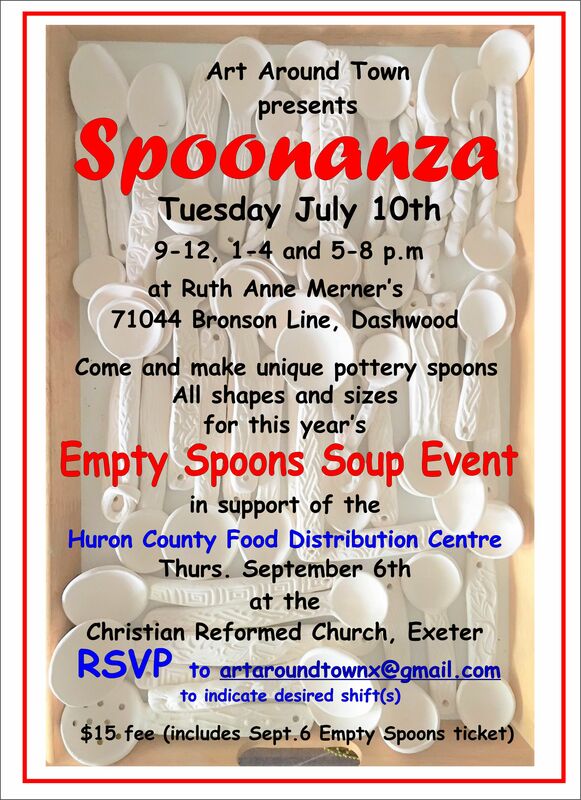 Join us for Spoonanza! Don’t forget to email artaroundtownx@gmail.com to book your spot(s)! For more details about the event check out THIS LINK!